Residents of Ceres in the until recently-parched Western Cape celebrated this week when the town’s Koekedouw dam overflowed for the first time since 2014. 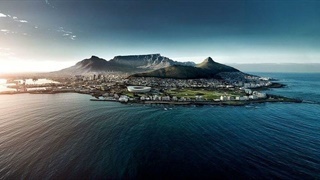 This as a three-year drought – the worst in a 100 years – is broken by good rains in the Western Cape. “It’s a miracle, all praise be to God,” local resident Eugene Beukes wrote on Facebook. “What an incredible sight." The Koekedouw dam has a capacity of 17 million cubic meters of water, roughly 28 times smaller than the Theewaterskloof dam, one of City of Cape Town’s main feeder dams. Last year this time it was 42.7% full. 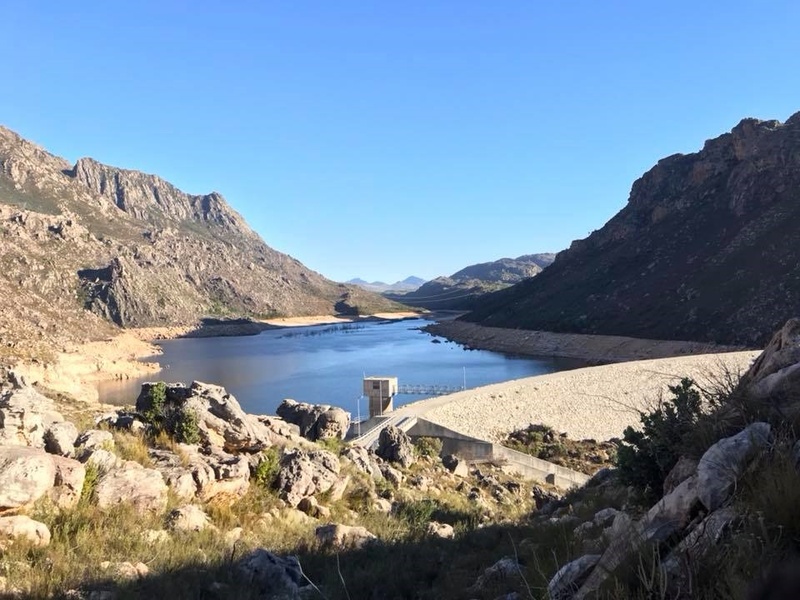 James-Brent Styan, spokesperson for the Western Cape local government MEC, said Koekedouw is one of four dams overflowing in the province after good rains. 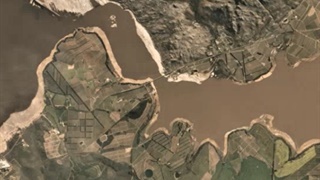 Misverstand dam near Piketberg, Stettynskloof near Franschhoek, Ernest Robertson dam near Groot Brakrivier, and the Buffeljags dam are also 100% full. “Many others are full or close to full. 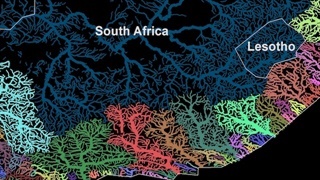 Many, including Steenbras dams, Berg River and Wemmershoek as well as Clanwilliam and Bulshoek dams,” Styan told Business Insider South Africa. He says the main concerns are now in the Karoo region where average dam levels are at 19.9%. “But this region including Beaufort West and Oudtshoorn sees summer rains rather than winter rains, so we are hopeful of a good season ahead,” Styan said.